Your pain is a motivation not an inhibition. 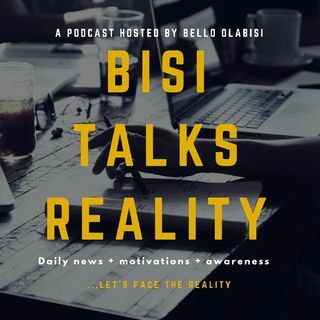 Find out more on Bisi Talks Reality tonight by 7:30. Yup she's back folks!